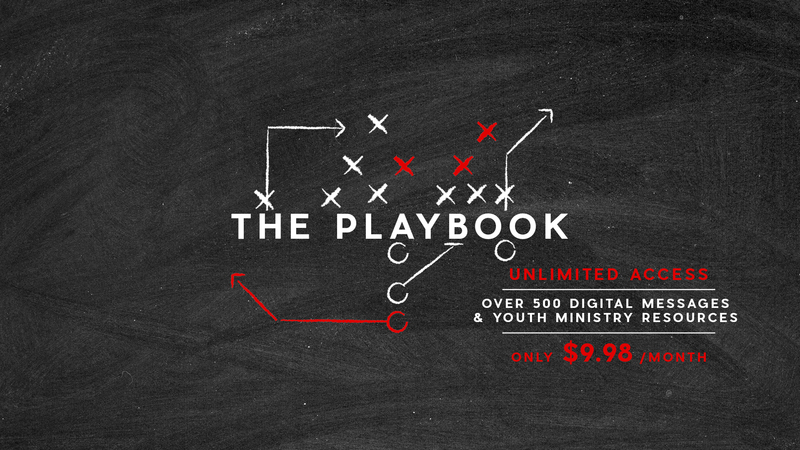 What is the Playbook and how do I get it ALL for only $9.98/month? Live audio of one of Jeanne's youth services with coaching moments, message notes & fill-ins, transcribed dramas & stories, video clips, token ideas, discussion outlines, presentation slides, leadership lessons & other creative elements. Practical and proven strategies including: developing yourself as a leader; deepening your impact, growing your ministry, coaching your leaders, video coaching resources & much more. The Alliance Resources were created for gatherings of local youth leaders that are intentional about two things: Gathering and Growing. These video resources are perfect for your own personal growth, local gatherings of youth pastors, or your leadership teams. Audio Sessions from Jeanne's Last three National Youth Leader's Conferences. General Sessions from Anthem also include Videos. A hand-picked selection of our resources that you can download for free to introduce you to Jeanne Mayo. Resources you own from either purchased packages, promo codes or our legecy web store. Get UNLIMITED access to over 500 Digital Messages and Leadership Coaching Resources for one low cost of $9.98 a month, both on our website and streaming from our mobile apps. These are individual resources packaged for one time purchase with Unlimited downloads via the web. Note: access via our mobile apps requires an active Playbook Unlimited subscription. If you have any additional questions about the Playbook Unlimited subscription, packages, my collection or anyother general questions. Anything you do in life HALFWAY always becomes boring, including your Christianity. Isn't that so true? There's a motto that hangs in our home that has really become a mantra for me. It says, "Life should not be a journey to the grave with the intentions of arriving safely in an attractive well preserved body. But rather to skid in sideways to heaven, body thoroughly used up, and happily shouting, 'WHAT A RIDE, JESUS! WHAT A RIDE!'" In this month's Source, "Boring!" I'm developing a mantra with my students for impacting our world. It can be summed up in three words: VISION + ENDURANCE = CONQUEST. With some help from the life of Esther and an incredible true story about Notre Dame, it's my prayer that our students are ignited with fresh passion to go make a difference in their sphere of influence. What is the dream in your heart? At the end of your life, what do you want to look back on and say, "I did that"? 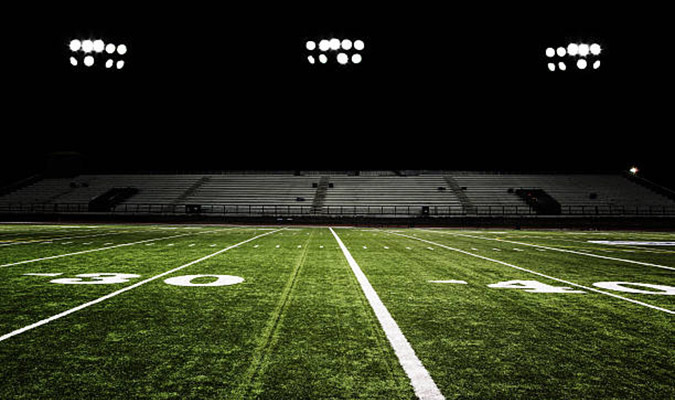 Many people have a "Field of Dreams" they would like to build; unfortunately, countless abandon it when negative situations or tough times come their way. In this Youth Leader's Coach, we look at the movie with Kevin Costner, Field of Dreams, and unpack the immortal line, "Sometimes the good Lord allows us to lose our dream to find our destiny." Even when life appears to throw us a curve ball, we get to choose how it shapes our soul. And that, my friend, will make all the difference in the world. So grab a cup of coffee and let's see what Abraham's life has to teach us about not giving up on our destinies. The summer months are so pivotal in a student's spiritual growth and we simply can't take our voice of influence in their lives half-heartedly. We especially can't begin to punt on our communication, because if we're honest, the longer we do it or the more common it becomes to us, the easier it is to do. That's why we're sharing, "Making Creativity Come Alive In Your Youth Service," in this Alliance. The truth of the matter is that creativity really isn't an option anymore if you want your students to remember much of what you are saying. We live in a pretty A.D.D. generation where it's hard to focus on much of anything. That's why it's so vital that we that we add some elements to our services that really catch their attention. For some of us, creativity is a little more difficult, and never has carried a lot of weight in our youth ministries. I hear over and over, "I'm just not a creative person," but experience has taught me that with a little extra time and energy, we all have the ability to get our creative juices flowing. So, listen in to this Alliance as I cover some of the reasons that we often don't put much energy toward creativity in our services and give ten practical ideas to add some new life to our weekly routines.